familiar faces at MD&M West last week. Below are some of our social media updates from throughout the show. 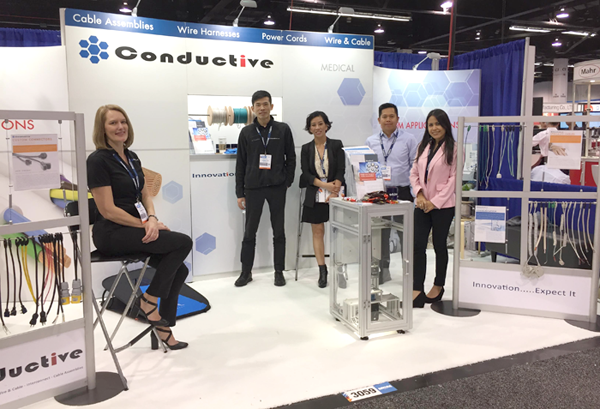 It’s the Last Day of MD&M West – How is Our Coil Cable Retention Test Holding Up? Come see for yourself at BOOTH # 2469! MD&M West 2018 – We’re Ready for You!